educating the next generation of ocean warriors is crucial. 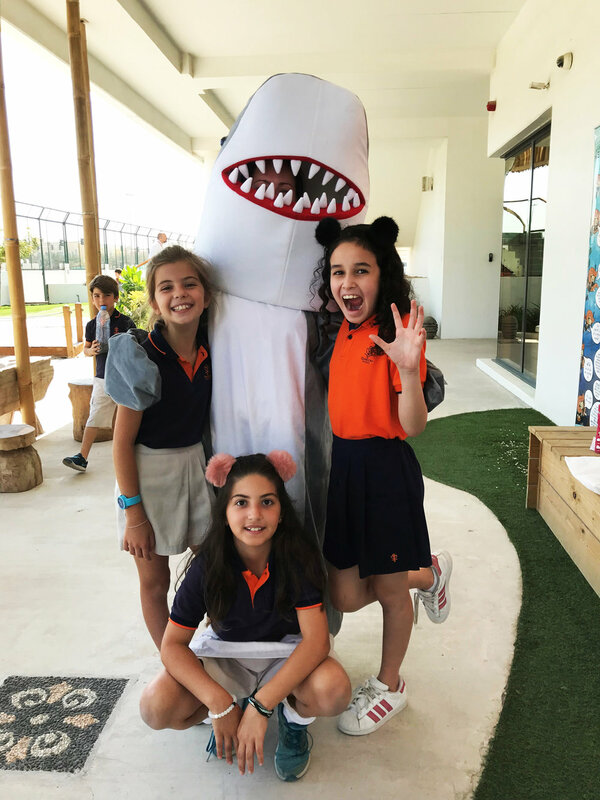 At Azraq, we're passionate about inspiring the next generation of ocean warriors, and our schools packages are designed to do just that in the most fun and interactive way possible. Opportunities to connect or reconnect with the oceans through various activities including Stand-Up Paddle Boarding, Snorkelling, Scuba Diving and Kayaking through our partnerships. Activation of students to undertake activities to reduce single use plastic within their home, school or community. Packages start at just 250 AED for a 30-min marine conservation presentation and a Certificate of Participation for the School. If you're looking for a more expansive package, please don't hesitate to contact us so we can discuss your requirements and build a bespoke program tailored to your needs. 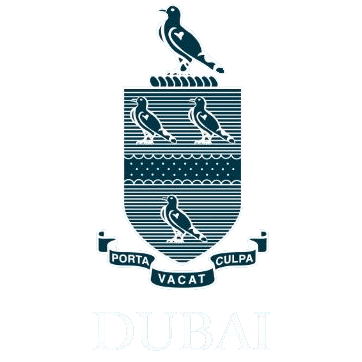 “Natalie was invited to Emirates International School to address a full-house assembly of students about the terrific work that Azraq does to make the oceans we rely on a safer habitat for marine animals to live in and the world a cleaner place as a result. She spoke with real passion and charisma about the projects that Azraq champion as guardians of our oceans”. RAISE STUDENT AWARENESS WITH FUN & PRACTICAL ACTIVITIES. Student Fees start at 50 AED per student for 30 students or more and can include participation in a half day workshop or beach clean up, a Participation Certificate for each student and an eco ethical gift such as a stainless steel straw. Have students raise their awareness of the impact of plastic pollution on the marine environment and what they can do individually, let them raise all the questions they can muster about sharks and why sharks are important to the health of Oceans, introduce them to Spike the Shark (our mascot) and allow them to experience first hand the sight of marine debris on beaches while letting them learn about sorting different types of plastics as well as learning about recycling plastic. 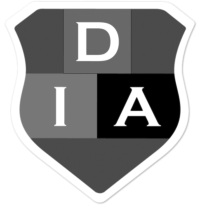 If you're interested in finding out more information on our school packages, or how your school can get involved, please complete the contact form and we'll get back to you as soon as possible. * Please note, Azraq reserves the right to negotiate and adjust the costs associated with our services to suit the needs of the individual, school, organization or event.